Nowadays, data breaches are a regular occurrence, affecting businesses and individuals across the world. Once your private data is in the hands of a hacker, your life and career can be turned upside down in a matter of minutes. 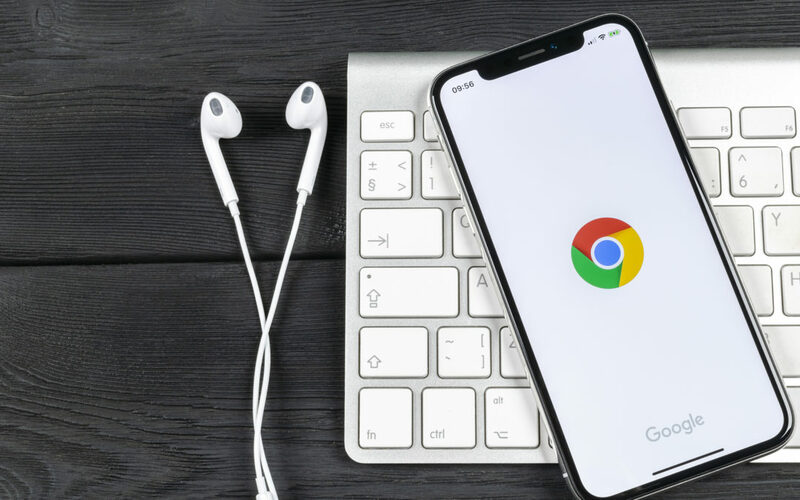 The problem is, most people don’t realize the importance of securing their online data, and this is especially the case when it comes to Google accounts. Your Google account includes not only email, but also your Google Drive documents and files, your photos, schedule of Google calendar, saved addresses on Google maps, and even your search history and search trends. We all have an email account and Google is one of the most popular. 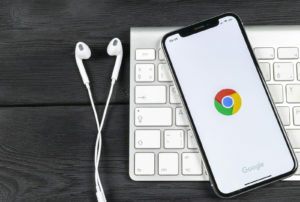 Do you have your business connected with Google? You need to keep that important account secure and here is how to.